The Liberal Friends of Israel was the first ‘Friends of Israel’ group formed in the British Parliament, followed by those for Labour and the Conservatives. On the formation of the SDP, a Friends of Israel Group was also established. This was amalgamated with the Liberal Friends on the merger of the two parties to form the Liberal Democrat Friends of Israel (LDFI). The Liberal Democrat Friends of Israel exists to support and promote policies which lead to peace and security for Israel in the context of a comprehensive and lasting Middle East peace settlement. We work to encourage a strong understanding of Israel’s unique political situation as the only democracy in the Middle East. Provide regular briefings with political, diplomatic and economic news from Israel for Liberal Democrat Parliamentarians and Party Members. Hold an annual fringe meeting at Liberal Democrat Party Conference, with a range of speakers, from visiting Israeli politicians, Israeli Ambassadors and Liberal Democrat Foreign Affairs spokespeople. Arrange visits to Israel for Liberal Democrat Parliamentarians, so they can see and hear for themselves the issues facing Israel. Our trips enable visitors to meet politicians, opinion formers and citizens from all sides of the political and religious spectrum. Provide opportunities for Liberal Democrat Parliamentarians to meet and question visiting Israeli politicians, civil servants, journalists and other experts in Israeli and Middle Eastern politics. 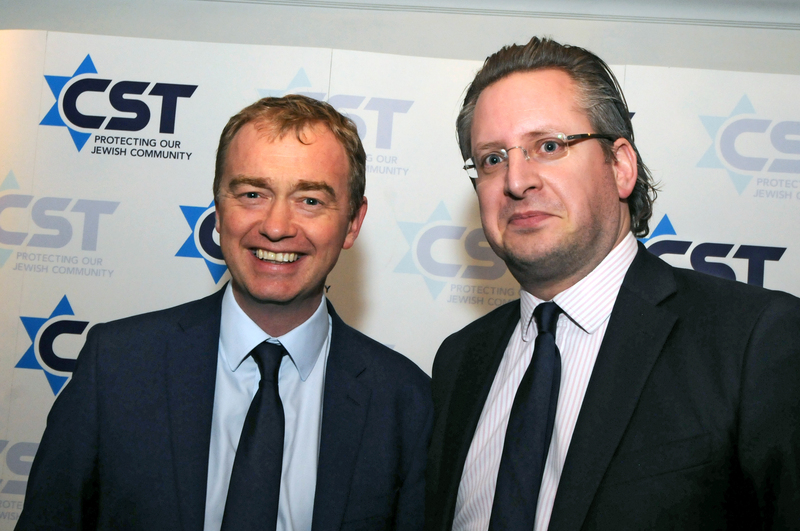 Provide advice and guidance for Liberal Democrat Parliamentarians about news and developments in Israel. LDFI is an Associated Organisation of the Liberal Democrats and operates in compliance with the Political Parties, Elections and Referendums Act 2000. This means that it only accepts donations from Permissible Donors as defined in that Act, broadly UK registered electors and UK registered and trading companies. All donations received by LDFI over the limits specified in the Act are reported to the Electoral Commission, and are listed on the Electoral Commission web-site. LDFI’s accounts are published to its members at the organisation’s Annual General Meeting and are provided to the Liberal Democrat party. LDFI processes personal data to manage its mailing list which is used to circulate information about LDFI and our activities, and to promote policies which lead to peace and security for Israel in the context of a comprehensive and lasting Middle East peace settlement. We never share information from our mailing list with any third parties. The only information we hold is basic contact details (addresses, phone numbers and email addresses). You can ask to be removed from our mailing list at any time by email to admin@ldfi.org.uk .